Spacious 2 bhk Golf view flat for resale in Blue Ridge by Paranjape for resale at Hinjewadi Pune. This Apartment is on the 15th floor and has a Salable area of 1321 sqft with a carpet area of 1016 sqft. The property is available at a Basic price of ₹ 85 lac (negotiable ). It is a corner property with Golf View. The property is available on freehold. It has 2 bathrooms and 2 balconies. It is a 2-year-old ready-to-move-in property. Details of property: Golf View, East facing, Corner flat, Less than 2 years old upgraded flat with Kitchen Cabinets, Trolley, Chimney, Water Purifier, Hot and Cold water provision, Upgraded bathrooms with glass door. Hardwood in the living room. AC, Lights, Fans. Blue Ridge is where you find an international living, in Pune. With an array of luxury high rise apartments, the Blue Ridge Township on 138 acres offers a unique residential offering in the strategic locale of Hinjewadi. Of course, there are a host of exciting features, like flats in golf course township with selected premium apartments with Golf Course View and a club, shopping mall and sports zone amongst others. Blueridge also has a world-class Blueridge Public School within the campus so that your children can walk down without having to brave the public transport. Currently, it is operational and it is functioning from Pre-primary to 10th based on ICSE pattern. Costing of the flat includes one covered car park and Infrastructure charges comprising MSEB and Society formation. Bank loans are approved from all major banks. Over three decades’ track record of customer care and trust has seen Paranjape Schemes Construction Limited evolve into a multi-dimensional, multi-locational real estate company that stays in tune with the changing customers’ needs and aspirations. Over 170 completed projects are home to more than 9000 happy families that form ‘The Happiness Network’, a happy, vibrant community where neighbors become friends and friends become family! 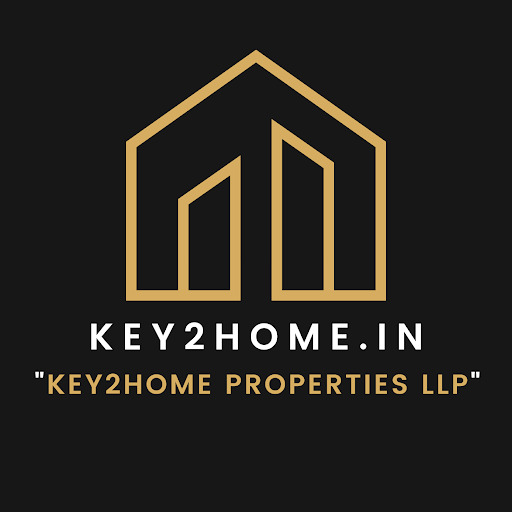 42 ongoing projects across 8 cities encompass a wide range of offerings including 1 to 5 bedroom apartments, bungalows, row houses, penthouses, shops, offices, malls, multiplex, hotel, schools, senior citizen homes… products that touch every aspect of human life.